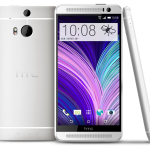 The HTC One M8 is the HTC’s latest flagship Android phone. 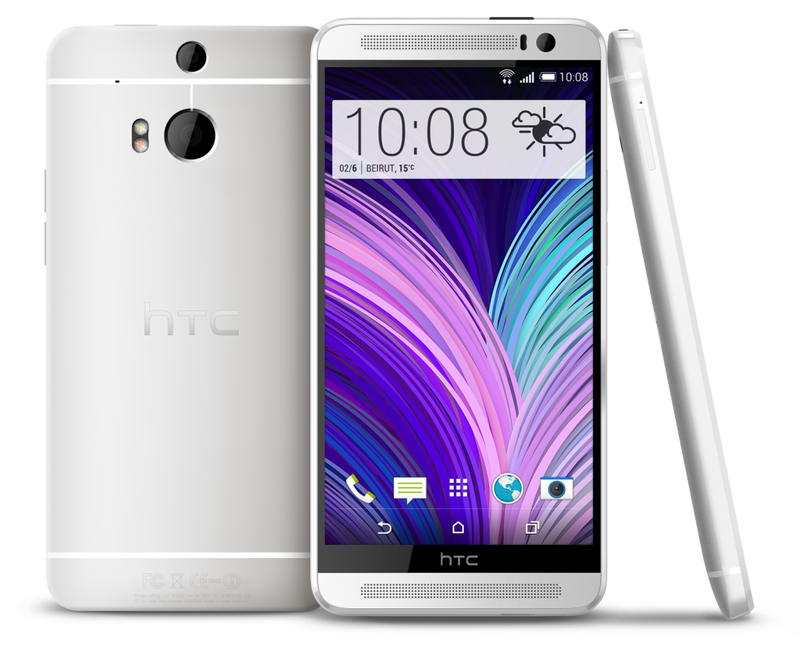 It’s an upgrade and replacement for 2013’s HTC One with upgrades including a slightly larger screen (5in compared to 4.7in), a dual camera for clever depth of focus effects, the inclusion of a microSD slot, a larger battery and a faster processor. 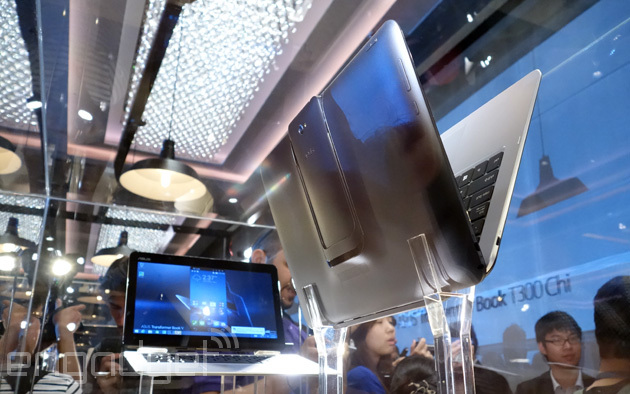 It retains its luxurious metal build, though unlike most of its competitors it isn’t water resistant. Chief competitors are the Samsung Galaxy S5, Apple iPhone 5S and LG G2.